Delivery charge is depend on the destination. If your party venue is out of the Downtown, we perhaps will contact you to confirm the delivery cost again. We delivery the helium balloons with our own staff and van. The helium balloon and tank is not allowed take into subway. If you want to take the helium balloon by yourself (which is recommended), taxi will be a good option. Usually , 30pcs of 12inches helium balloons can be put on the backseat of a general taxi. 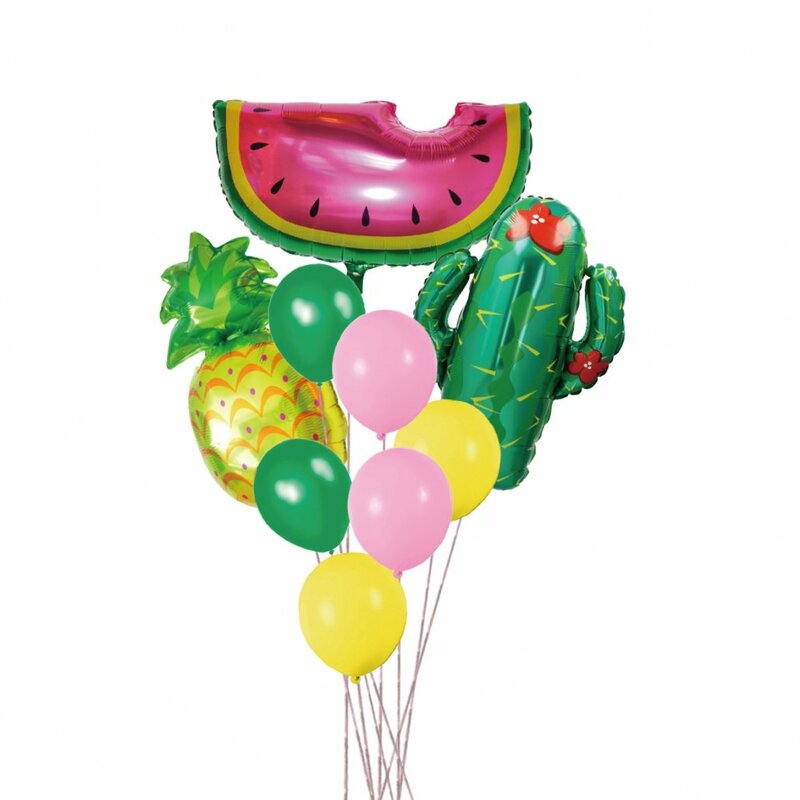 If the balloon quantity is more than 100pcs, we will take a helium cylinder to your place and inflate them there. 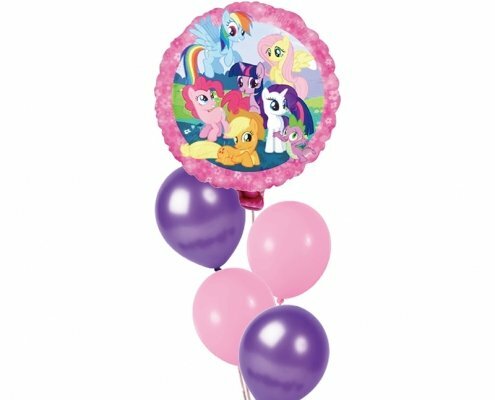 Some of customers complain that the helium balloon price is too expensive. Actually the balloon itself is not expensive, but the helium is. The cost of helium is hundreds times of hydrogen. That’s why you can get very cheap floating balloons from the street vendors because of they use the hydrogen to fill the balloon. But you shoud know that the hydrogen is inflammables and explosives, holding a bunch of hydrogen balloons, just like holding a bomb. 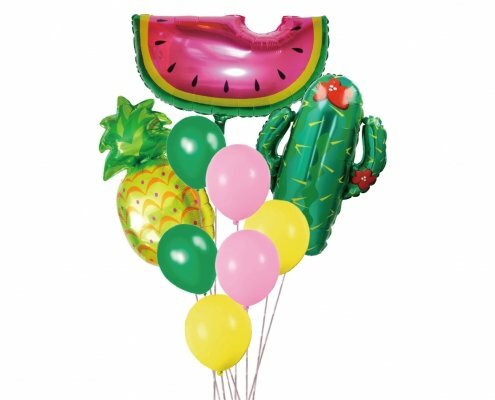 We ensure our floating balloons are filled with good quality safe helium gas, absolutely no hydrogen. 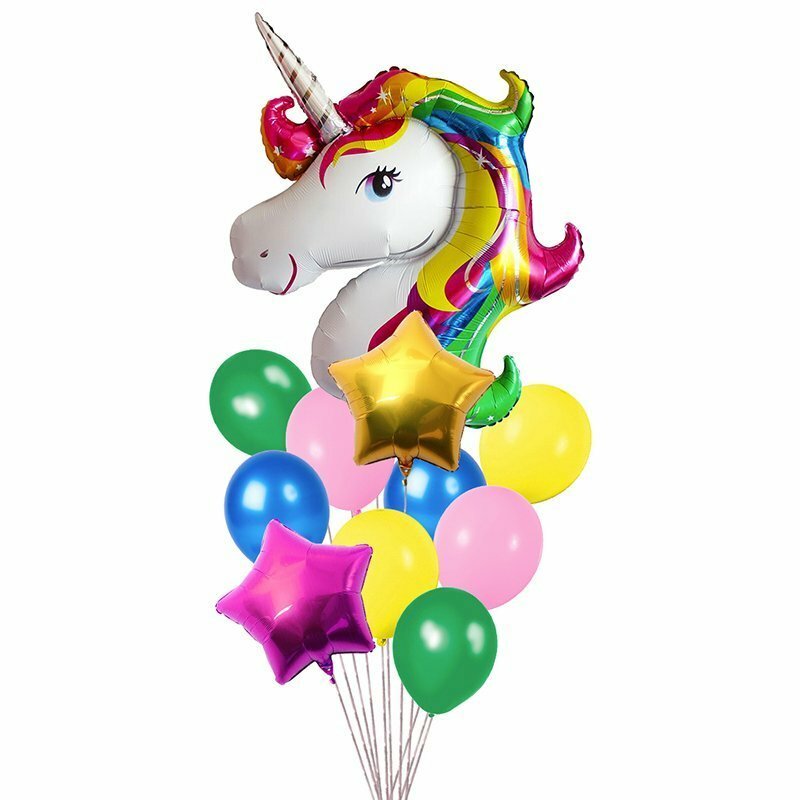 We will try to delivery the balloons to you on time, but can not meet the requirement very exactly for instance “it has to be there 11:15am, not earlier not late”. Delivery charge is only for one time one destination. To more than one destination we will charge more. If the balloon is broken on the way, we will refund the cost of broken balloons. If we can not do delivery on time, we will contact you to cancel the order. Please notice that floating balloons are not allowed to get in some of hotels, house manage office, elevator etc. 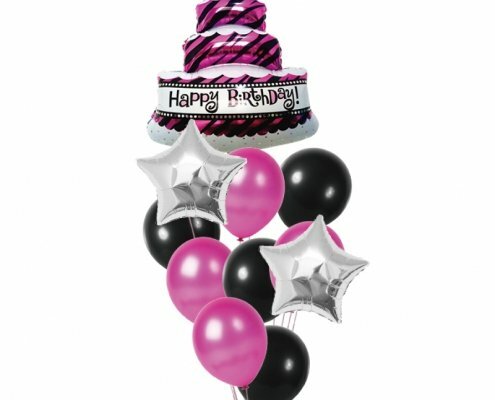 We can deliver the Helium-filled balloons within Shanghai, on your party time, to your party venue. 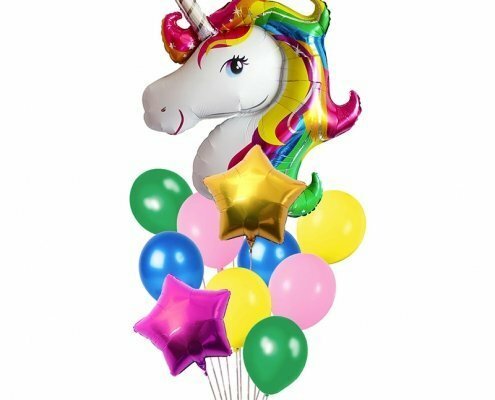 We offer variety of solid color or printed latex balloons, foil/matallic balloons, number balloons, shaped cartoon balloons in hundreds of colors, designs, and patterns appropriate for birthday party and holiday of the year. 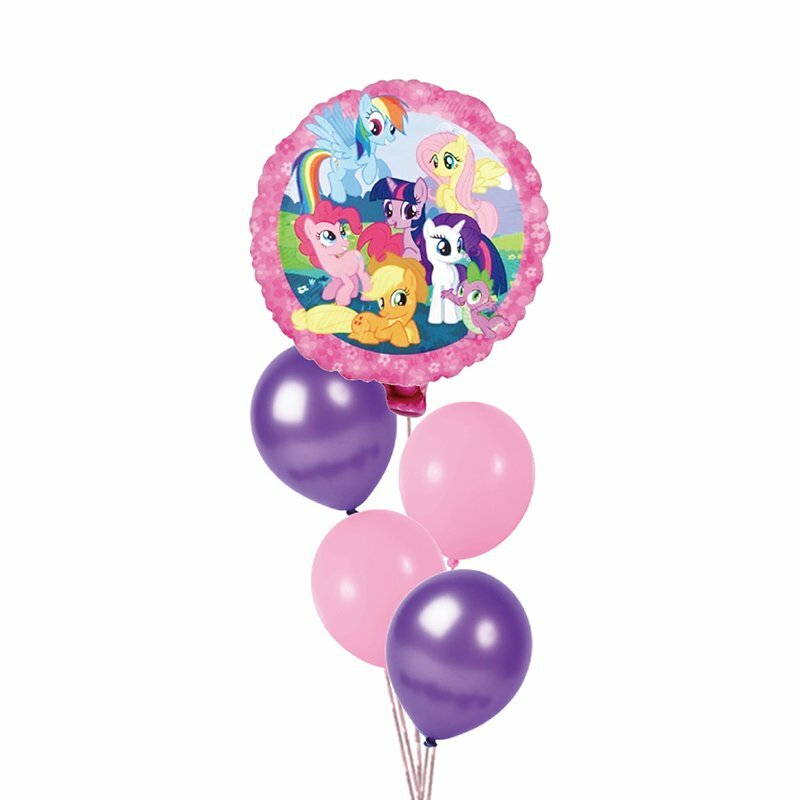 12″ latex helium balloons is 8.00 CNY for each. Delivery costs 120.00CNY for each time, in Shanghai downtown. If your party venue is very far, perhaps we will contact you to confirm delivery cost again. Please book your helium balloons 1 days in advance. Send a message to me with the form on this page. Place an order through website. 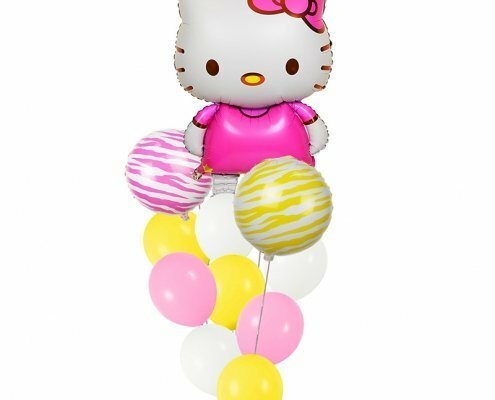 10″ latex helium balloons can float in air at least 6 hours indoor. 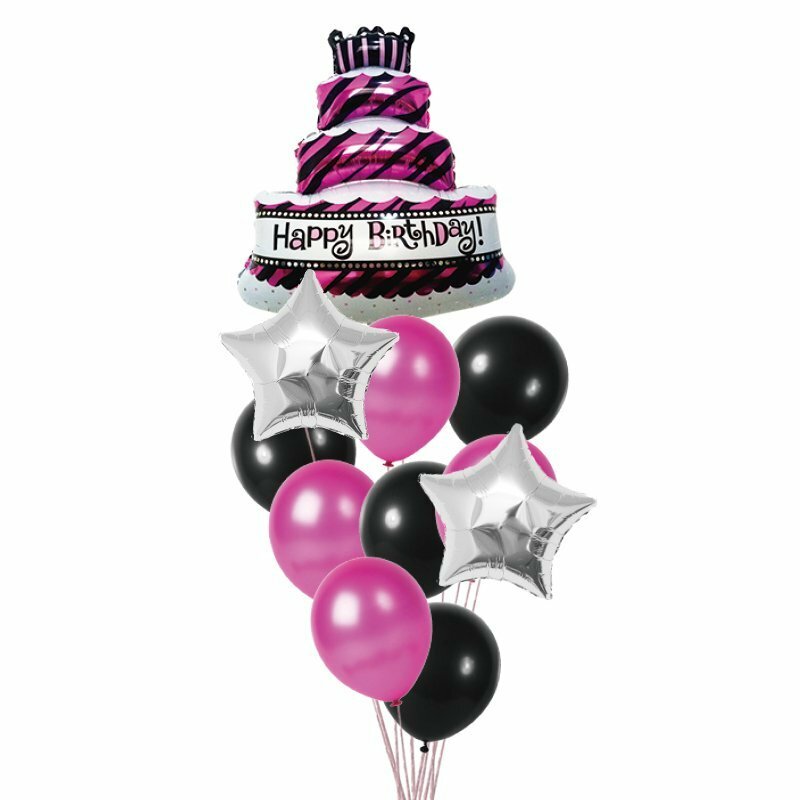 12″ latex helium balloons can float in air at least 10 hours indoor. The foil balloons can float in air about 2-3 days indoor. This is the conservative estimate time. In the normal environment and condition. What balloon do you want? 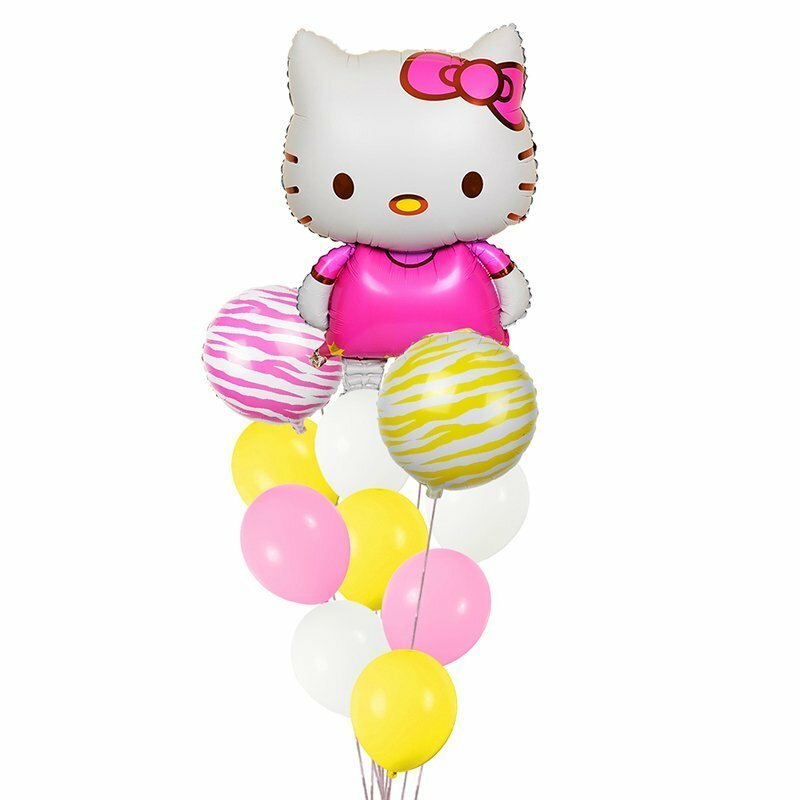 Please tell us the balloon color, quantity, delivery address, time and contact number here.